Posted in: Crime Stoppers, Media Release, Put A Name with This Face, Reward, WANTED. Tagged: Grande. On November 5, Franklin Police asked for the public’s help to identify two burglars who stole from a Franklin church. Anonymous tipsters identified the suspects as Hollie Janz and Richard Webb. 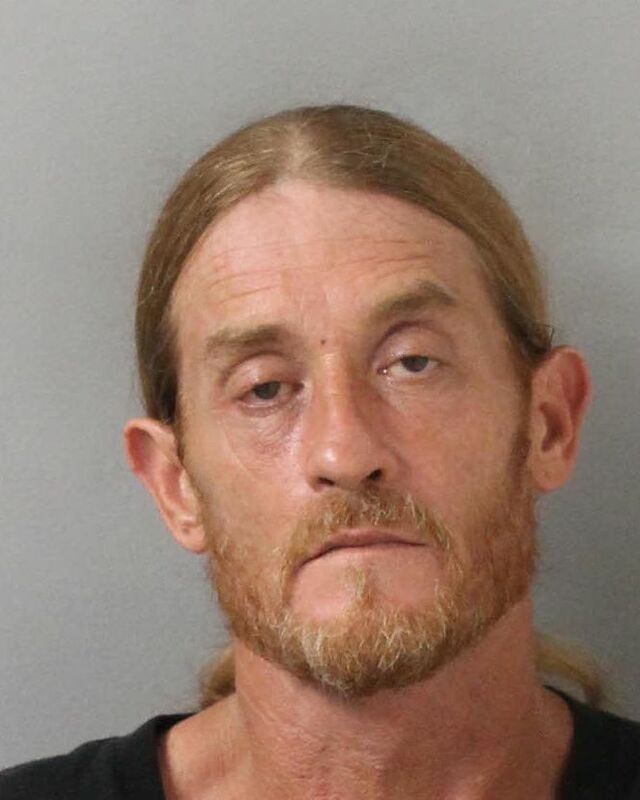 Franklin Police located 50-year-old Janz in Nashville Friday afternoon, and arrested her. 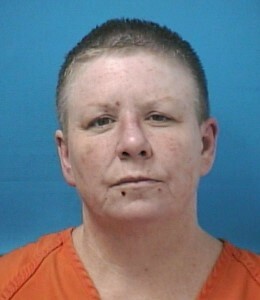 Charged with Burglary and Felony Theft, she is free on the $10,000 bond set by the Magistrate. Janz is a convicted felon, currently on parole. Richard Eugene Webb, 51, has not been located. He is a convicted felon with a violent history. He is wanted by Franklin Police for Burglary and Theft. information leading to his capture.